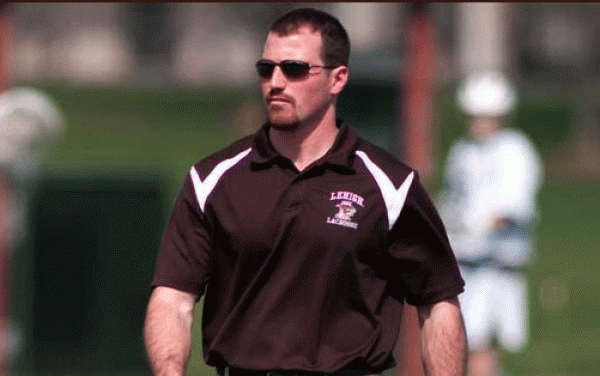 Later this month, Comsewogue grad and Long Island native, Kevin Cassese, Lehigh University’s head men’s lacrosse coach, will serve as head coach of Team USA at the ESPN Wide World of Sports Complex in Lake Buena Vista, Fla., according to the University. The Champion Challenge features the U.S. Men’s Senior National Team in an exhibition showdown against Notre Dame. Cassese also coached the U.S. National Team last time it was in action when it defeated Harvard, 17-12, as part of Stars and Stripes weekend in October. “I am excited to rejoin the U.S. National Team in the Champion Challenge exhibition game against Notre Dame,” he said in a statement. “It was a lot fun working with the men who participated in the Stars and Stripes weekend at Harvard in the fall and I look forward to working with another terrific group of men next weekend in Orlando. Cassese’s involvement with US Lacrosse is extensive, including his experience as coach in October. He also suited up for Team USA last summer at the World Lacrosse Championships in Manchester, England.